The last week in December. The temptation is strong to start putting away the Christmas decorations, take down the tree, unstring the lights from outside on the house, and get on with life. Christmas is over. A long winter is surely ahead, and the sooner we get used to that the better, eh? True enough, Christmas Day has come and gone by the 26th, thereby bringing to a close the month-long Advent season. But now begins the 12 days of Christmas. No, it’s not just a song filled with lords-a-leaping, drummers drumming, a partridge in a pear tree, and all the rest. On the Christian calendar Christmas Day begins the actual Christmas season (not to be confused with all that hurried gift-buying and such since Black Friday, the day after U.S. Thanksgiving Day, if not much, much earlier). This true Christmas season runs right up until Epiphany (January 6), when traditionally we remember the visit of the Three Wise Men (or Magi) who brought gifts to the baby Jesus. There’s a whole other side to the “Christmas story,” as well, that maybe we’d prefer to just pack away with the ornaments and the colored lights. It’s what happened right after what we celebrate in beautiful nativity scenes and the visit of the Magi. To start with, we have to deal with Herod–and that’s where it gets not only really ugly but tragic and bloody and, well, a whole bunch of stuff that would frighten the kids. That’s why nobody’s ever staged a pageant in a church basement about this part of Christmas. 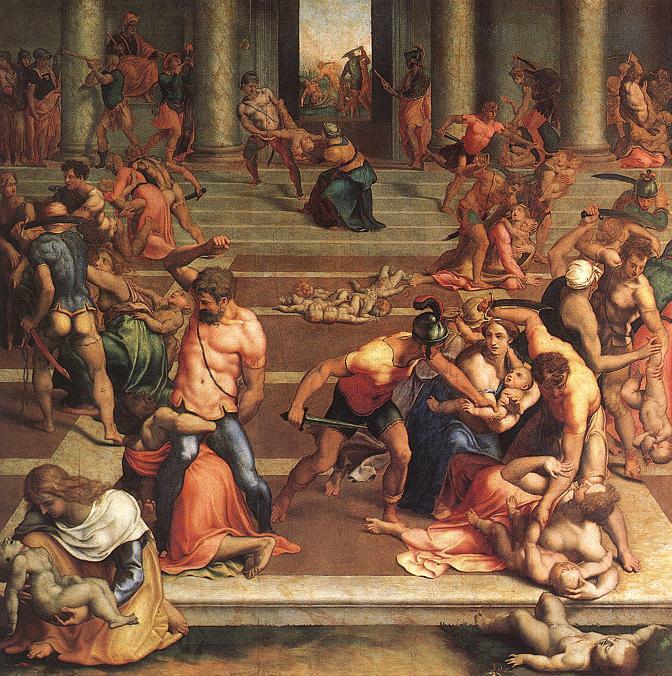 The centerpiece of that, of course, is the Massacre of the Innocents, the murder of boy babies and toddlers by Herod’s soldiers once he’d been tipped off by the Magi that they were on a search for a new King of the Jews after seeing his star in the east. 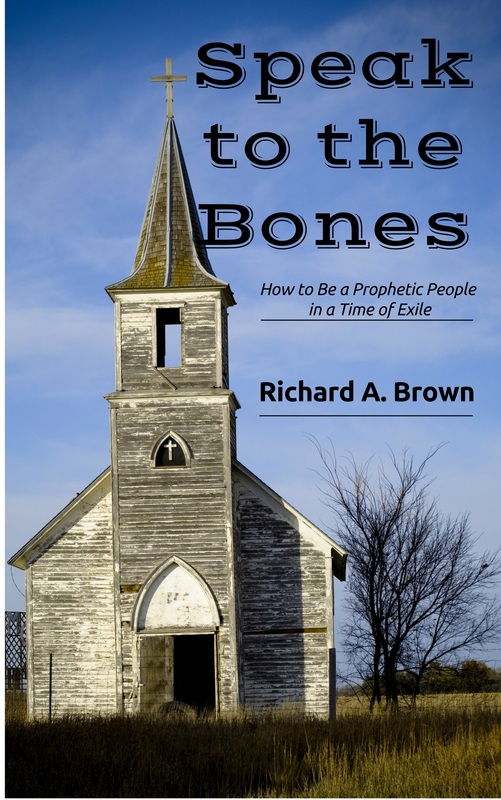 The Gospel writer Matthew includes this grisly episode in his account, although there is no corresponding and corroborating account anywhere else. It’s possible, however, that Matthew tossed this detail in simply as another way to connect baby Jesus’ story with that of baby Moses from centuries earlier (the dark side of Passover, an otherwise celebratory event for Jews). This, perhaps, is one of those times when something can be true without it being an actual, literal, historical fact. It wouldn’t be the first time such a thing happened in the Bible. 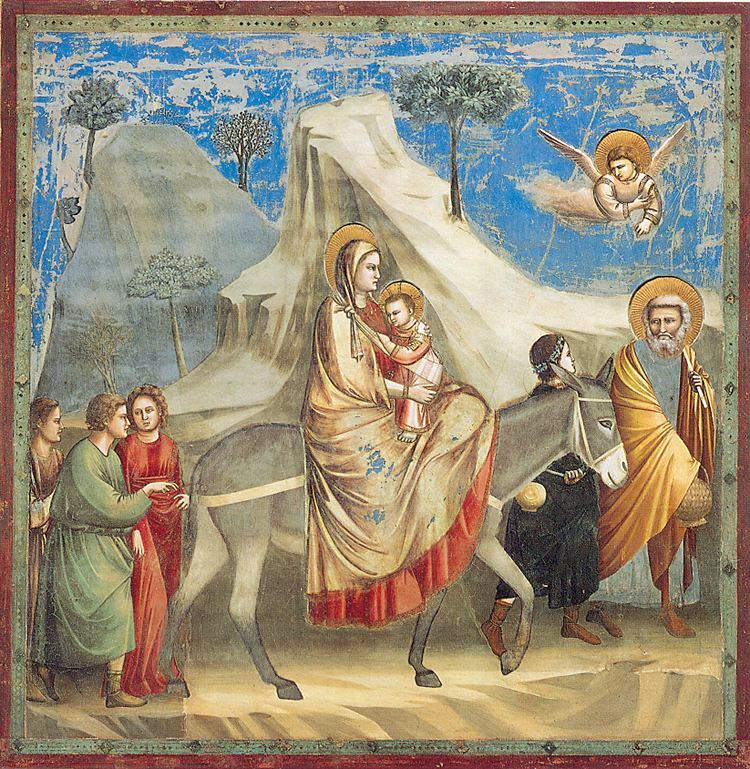 Equally interesting is how Joseph (once again at angelic direction) fled secretly by night with Mary and Jesus across national borders, ending up in Egypt. The terms “illegal alien” or “undocumented persons” might well apply to them. Eventually the family returned to their homeland, but not to Bethlehem. Rather, Nazareth in Galilee became the site of Jesus’ upbringing. Keep in mind that one source in the Hebrew scriptures had foretold the birth of the Messiah in David’s ancestral town of Bethlehem, while another source identified the Messiah as a Nazarene. Matthew had to find a way to connect all the dots. All of this is to say that Jesus’ earliest childhood took place while his family was living anything but what we or his contemporaries would call a stable lifestyle. That alone might suggest to the rest of us today that we become a little less judgmental of people living on the various margins of our society: the homeless, illegal workers, those wanted by “the law” (which is to say, the civil authorities), or people who are just adrift (and here I’m not thinking about the legions of RVers whose only home now is a 30-foot-long house on wheels). And if Jesus was indeed true to the name Isaiah proclaimed for the Messiah, Emmanuel (“God with us”), then it’s not a stretch at all to say that God is always on the move, too, near God’s people wherever they are and wherever they’re going. Just realized you forgot to send a gift to someone? 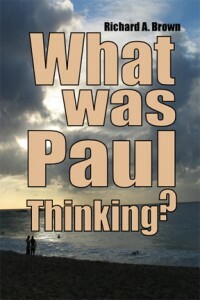 You’re in luck, because my book, What Was Paul Thinking? (Isaac’s Press, 2010) is now discounted at both Amazon.com and Barnes& Noble.com in print ($10) and e-book ($5.99) editions. If you’ve ever wondered just what Apostle Paul was getting at (and let’s face it, Paul can be hard to understand and appreciate at times) this is a good place to start. This entry was posted in Christmas, refuge and tagged Bethlehem, Christmas, Gospel of Matthew, Jesus, King Herod, Matthew. Bookmark the permalink.